Long gone are the days where we have to keep up with our favorite book during our wanderlust adventures. Thanks to smartphones and the Audible app, you can keep your library at your fingertips — and science says listening to a book has the same benefits as reading one. Here are seven books that will get you through your next long-haul flight! 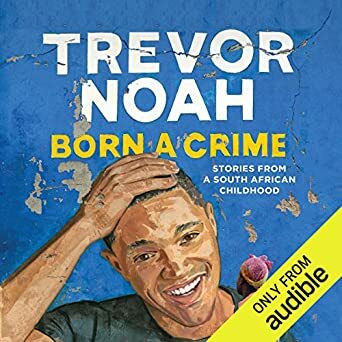 The Daily Show’s Trevor Noah uses his signature politically-armed humor to chronicle his experiences growing up as a biracial child during the peak of Apartheid in South Africa. 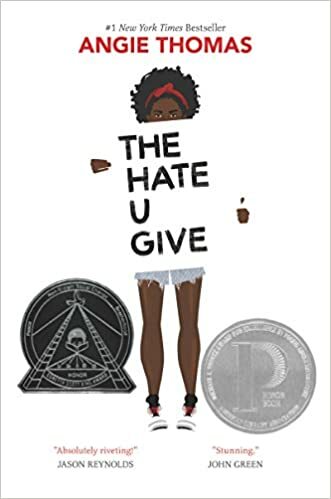 This New York Times bestseller follows sixteen-year-old Starr Carter, a teenage girl learning to navigate her blackness as a suburban prep school student from the other side of the tracks. Her life changes the day she witnesses her unarmed best friend get fatally shot by a police officer. 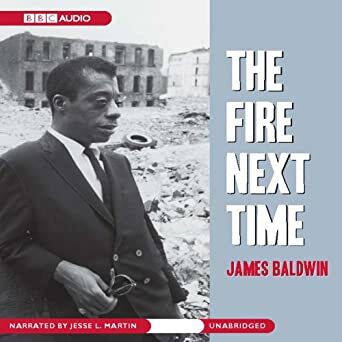 James Baldwin takes us on a trip of his early life in Harlem in The Fire Next Time. His writing gives readers a birdseye view into his thoughts and experiences with racial injustice at the start of the Civil Rights Movement. 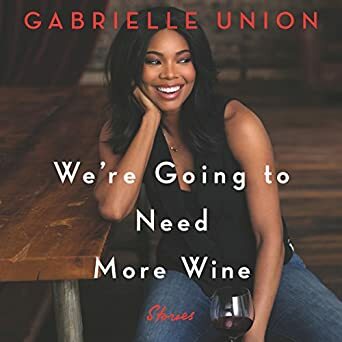 Gabrielle Union takes us on a personal journey through this series of essays. Her essays explore her experiences with race, sexuality, relationships, and navigating Hollywood. You’ll laugh, cry, and likely want to ask your flight attendant for more wine. 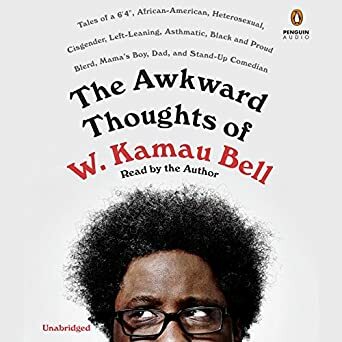 You may know W. Kamau Bell from his Emmy-nominated series United Shades of America. 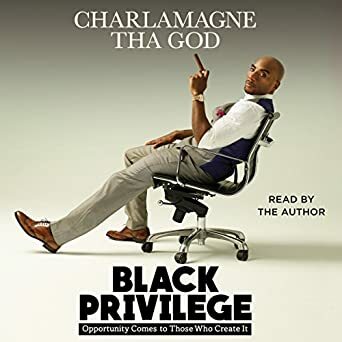 Much like his show, this audible book offers a deep dive into the social issues facing our society. 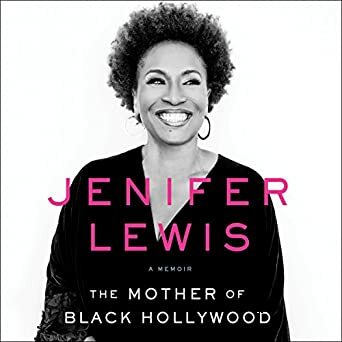 Jenifer Lewis not only brings the funny and drama via on-screen television favorites like Blackish, but her book is just as compelling. Her memoir takes readers on a journey from her Midwestern hometown to the bright lights of Hollywood. Love him or hate him, Charlamagne has become one of the most notable personalities on the radio airwaves. If you’re looking for practical self-help advice that will inspire you to set goals and achieve them — this is your book.